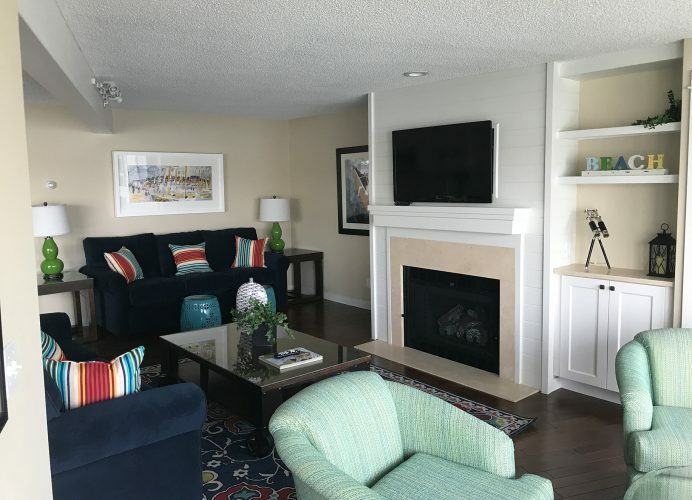 This remodel project brought a decades-old condominium residence up-to-date in style. 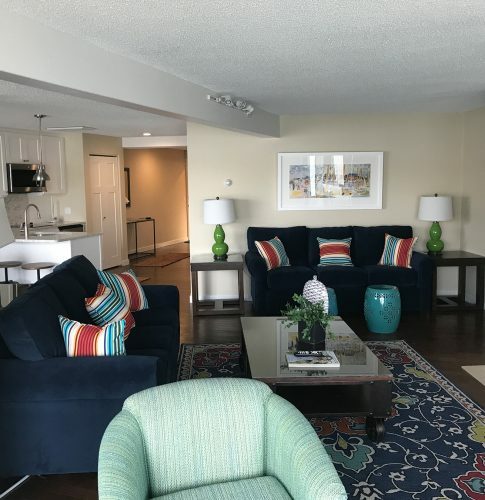 For this Charlevoix condo makeover, we updated the 1980’s décor with brighter whites, natural tones, and a lake-inspired color palette. 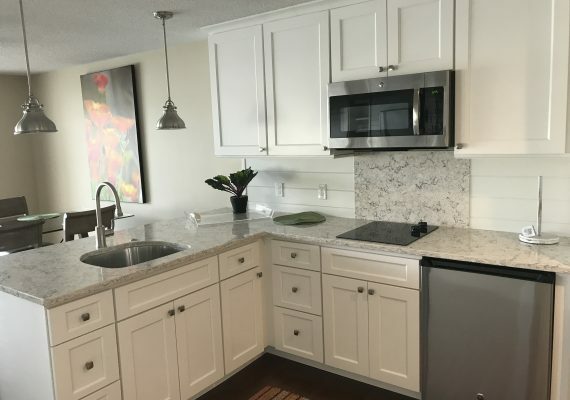 Upgrades included lighting, flooring, paint, trim, plumbing, cabinetry and countertops.